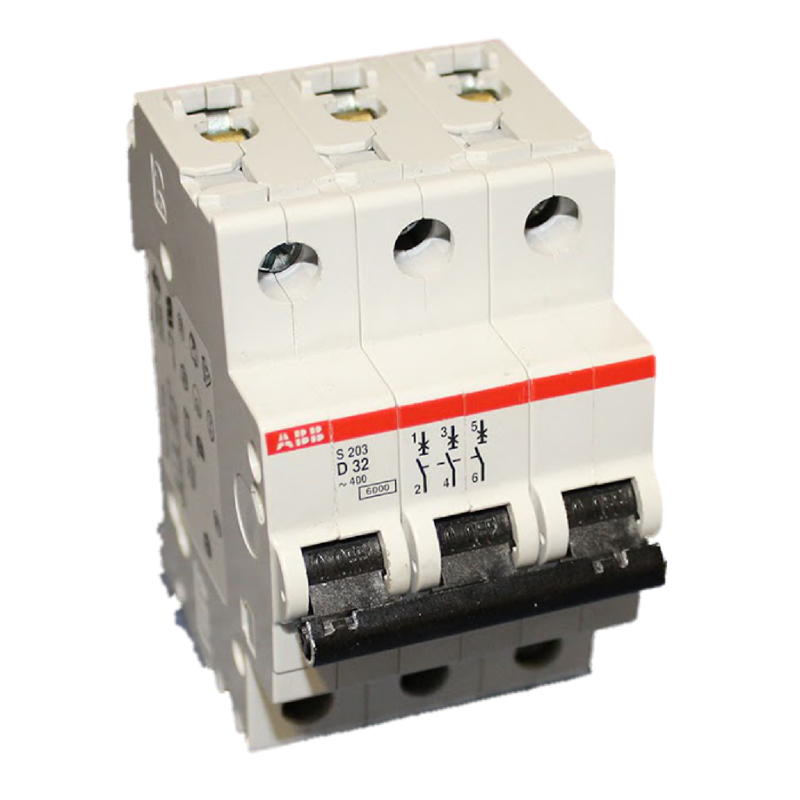 ABB is a world renowned leading manufacturer of Miniature Circuit Breakers (MCBs), Residual Circuit Current Breakers (RCCBs), and Residual Current Circuit Breakers with Over Current Protection (RCBOs). SKU: N/A. Availability: In Stock Size: 60 x 17.5 x 85 mm Category: Circuit Protection. Here you can purchase selected MCBs from their S200 series with most items listed on the website available for next day delivery. For more details please visit http://www.abb.co.uk/product/seitp329/49a79353b0194401c12572ab00257544.aspx. You can also purchase selected RCCBs from their F200 series with most items listed on the website available for next day delivery. For more details please visit http://new.abb.com/low-voltage/products/system-pro-m/residual-current-devices/rccb. And finally (and newest on the market) you can purchase selected RCBOs from their DS200 and DSN200 series with most items listed on the website available for next day delivery. All of the RCBOs stocked by GSL have 30mA RCD protection which we prefer to use when manufacturing equipment in house. For more details on these RCBOs please visit http://new.abb.com/low-voltage/products/system-pro-m/residual-current-devices/rcbo. Although here at GSL we would prefer to be the ones fitting these items to your equipment, we understand that “the show must go on” and sometimes that requires you to fit your own replacements on site, but for any new equipment please contact us and get a quote today.